In fact, the weekly comedy show is so on point with its characterizations of political figures that it’s often hard to decipher who said it- the candidate or an SNL impersonator. 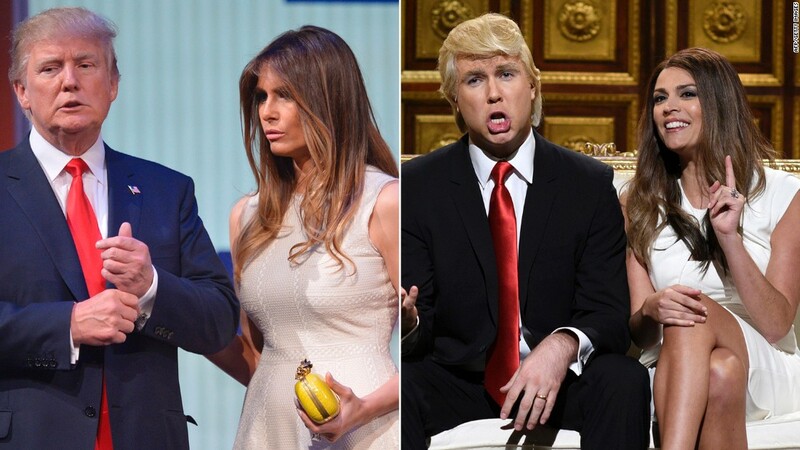 We’re playing who said it- SNL or Donald Trump. Said by: Donald Trump. No, seriously. He said it.